Expand your influence, enhance your reputation and grow your practice. Having an accurate and informative presence online is vital to being found by patients and referring physicians. 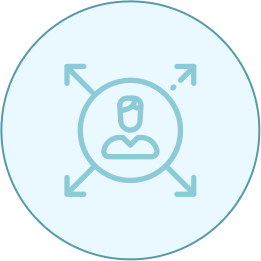 Your FindaTopDoc profile is customized; featuring your biography, education, accepted insurances, areas of specialization and more. Update your calendar to give patients access to your schedule where they can easily book or request an appointment online. Match with patients by insurance. 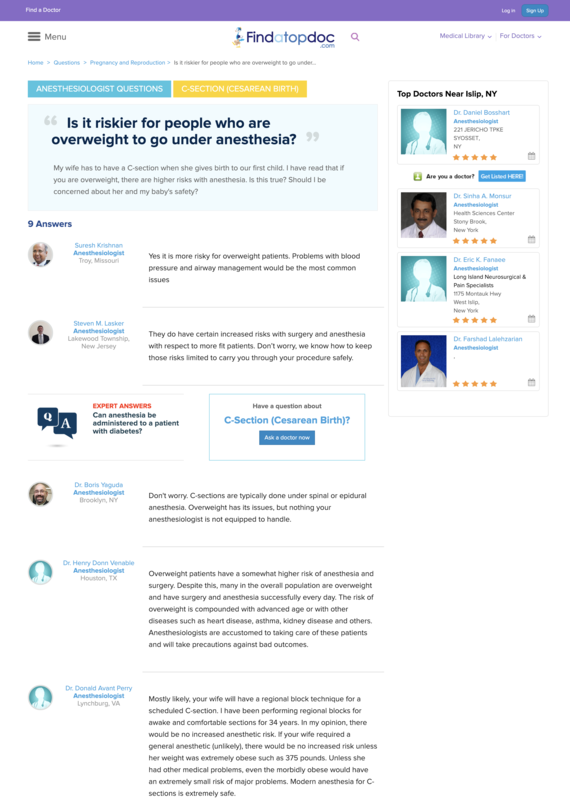 Build trust by featuring verified reviews from real patients. Leverage the power of your good reputation by placing these reviews on your website and social media properties.